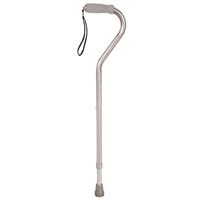 MaxiAids | Ambutech Alum 5-Section Folding ID Cane- 36-in. 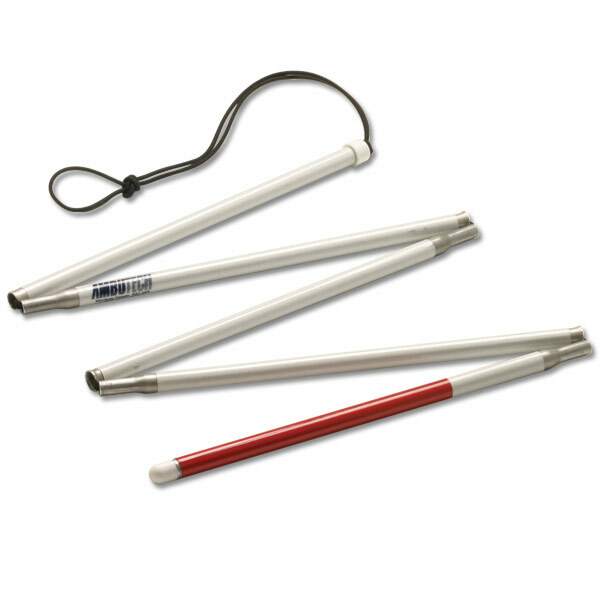 Ambutech Alum 5-Section Folding ID Cane- 36-in. 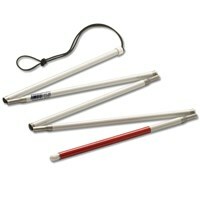 The Ambutech Aluminum 5-Section Folding ID Cane is a uniquely designed lightweight cane primarily intended for low vision individuals who wish to be recognized in difficult situations, but who don't require full mobility assistance. 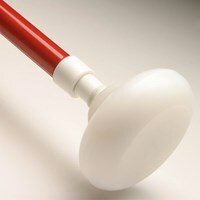 It weighs only about 35-percent of an equal length mobility cane. 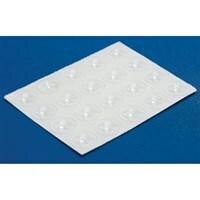 Fits easily into a pocket or purse. 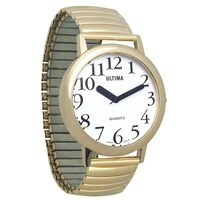 Constructed of drawn aluminum tube with precision engineered joints - folds and unfolds with ease. 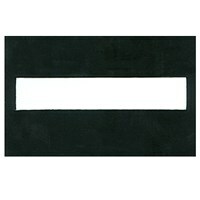 White/Red tape. 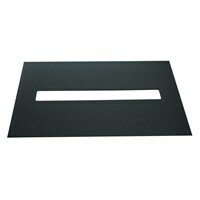 Selection of lengths from 28" to 54" in 2-inch increments (70-135 cm in 5 cm increments). 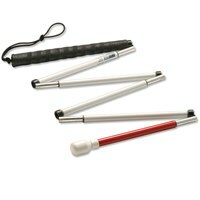 Ambutech Alum 5-Section Folding ID Cane- 50-in. 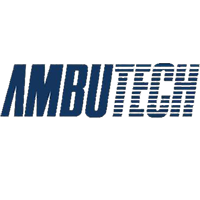 Ambutech Alum 5-Section Folding ID Cane- 46-in. Ambutech Alum 5-Section Folding ID Cane- 34-in.